Reach your goal, win the Grand Prize! 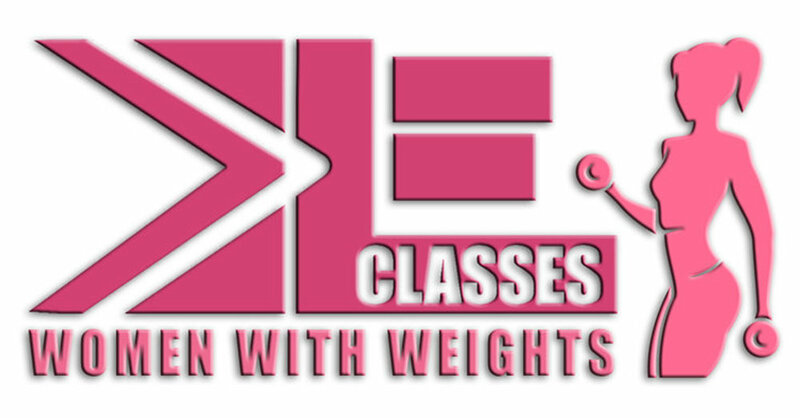 HALF OFF the next Women with Weights Boot Camp, a 3 month Membership to EverydayFitness that can be used when not participating in the Women with Weights Boot Camp, and a Women with Weights Tank Top and other EverydayFitness goodies! Cara Cogburn We love you Destiny Rose Drdf!! Danielle Rullman We love you Destiny Rose Drdf!!! Rohnda Humphries That was so fun &hard !!!! Dang girl you killed it. Jami Poole I'm sad we only have two weeks! You're awesome Destiny Rose Drdf. Thank you for pushing us so hard. Love this group of ladies! Pushing us just enough to see results and feel empowered. Cara Cogburn We love you Destiny Rose Drdf! Such an awesome group of ladies! Lori Daniels Jackson You have so much to do with why it works Destiny Rose Drdf! Thank you for being a supportive woman to other women. We need more of those. I joined Women with Weights because I was feeling stuck, sad and really down on myself. Everything about it was new. The gym, the people and the idea of lifting weights. I took all of those nerves and self-doubt and promised to give 100%, not only to change my body, but my mind. In the beginning, I felt so unsure of myself, but Destiny is a force. When she walks in and tells you that you will be stronger, faster, and fitter you just believe her. She said she had faith in me when I hadn't quite found it yet. The workouts were constantly different and challenging. Each week building on the next. It wasn't long before we were highfive-ing, and cheering each other on to push harder and faster than before. We were a team being led by our biggest cheerleader. My goals were reached two months in to the three-month program, which was so rewarding. Most importantly though I found a love of lifting weights, a supportive fun place to work out, and the spark for life I had been missing. I'm thankful every day that Destiny came into my life.